About a month ago, I discovered an amazing book about an amazing woman. 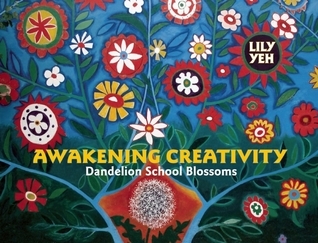 Awakening Creativity: Dandelion School Blossoms is about the wonderful Chinese artist Lily Yeh, who has spent many years working with struggling children in inner-city Philadelphia, Rwanda, and China. Lily shows others how to use the arts to heal their own hearts and their communities as she works with them to beautify their environments. Every location is a place for creativity. Every day is a time for creativity. Every human being is a person capable of creativity. Even with two steps forward and one step backward. 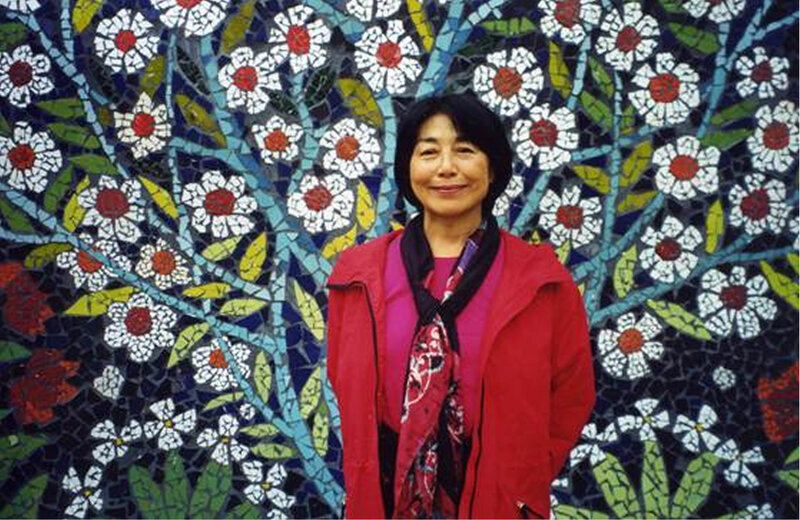 If you are interested in learning more about Lily Yeh’s work and art, you can visit barefootartists.org.